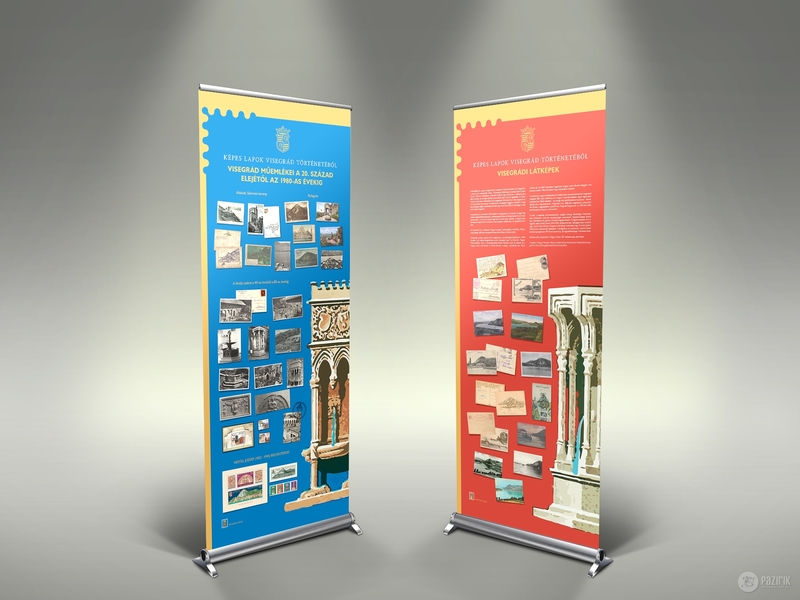 Pictures from the story of Visegrád - Pazirik Informatikai Kft. | Pazirik Informatikai Kft. 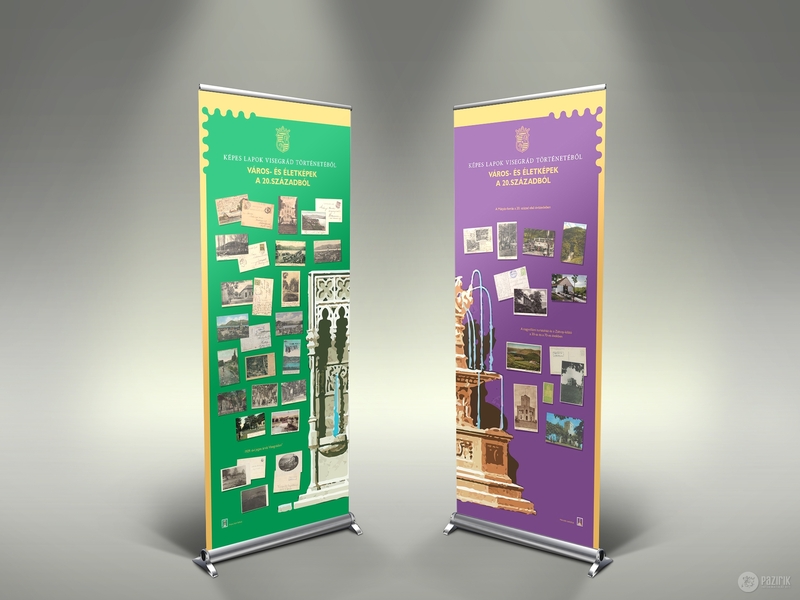 We have designed and manufactured the large scale roll ups for the temporary exhibition opened on the occasion of the 150th anniversary of the Hungarian Post, commissioned by the Magyar Nemzeti Múzeum Mátyás Király Múzeuma. The curator of the exhibition is Péter Gróf.